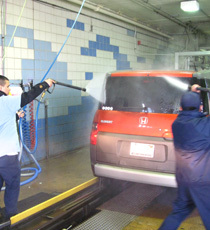 Discount coupon given with every paid full-service wash good for 14 days! 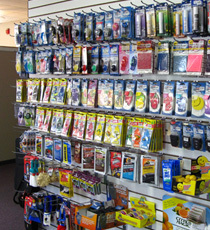 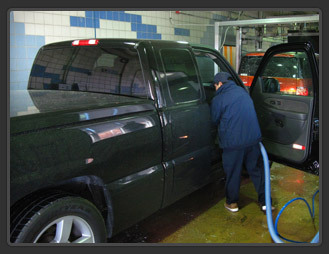 Receive $25 off any regularly priced Full or Deluxe Detail Package. 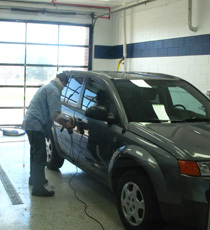 Save $10 when you purchase a regularly priced Detail Wax Application.